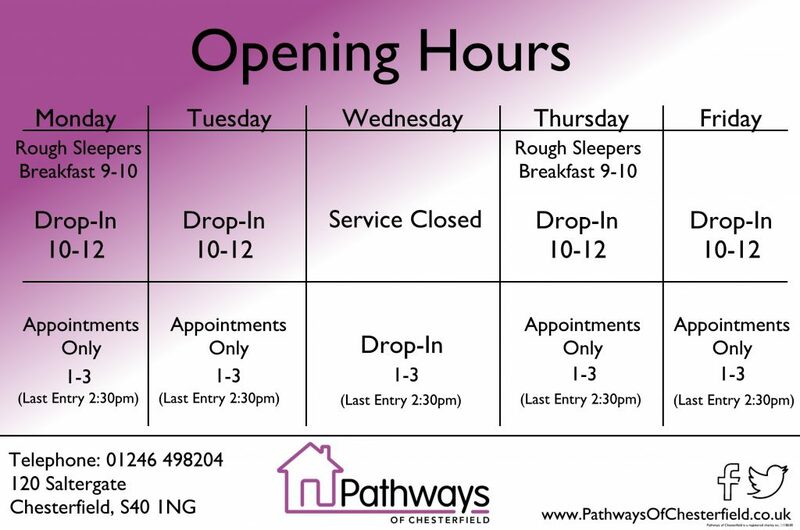 Pathways of Chesterfield are based in Saltergate and offer professional advice to the homeless or those who are concerned about homelessness. 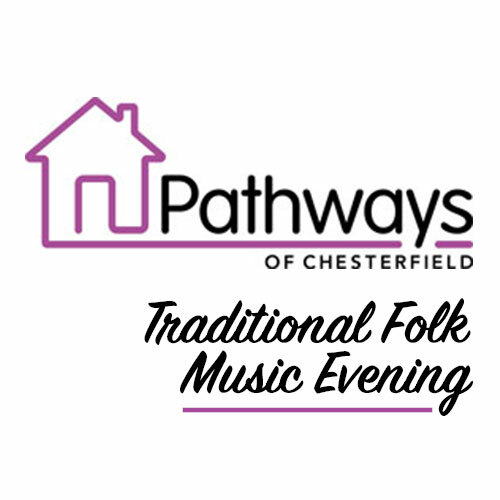 "Our vision is that everyone in our community has a place they can call home"
Pathways of Chesterfield is a service for the homeless, and those at risk of homelessness, in Chesterfield and North East Derbyshire. We are Chesterfield’s only centre for those experiencing a housing crisis. Our service is currently open Monday, Tuesday, Thursday, Friday (Drop-In 10am-12 noon, 1pm-3pm for Appointments) and Wednesday (1pm-3pm Drop In). 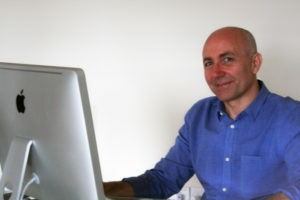 For a break-down of the services we offer, please see our What We Do page. 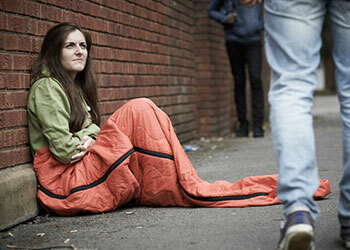 Anyone who feels at risk of becoming homeless, and who needs help to remain in their home, can also attend our service and gain support from our clinics. 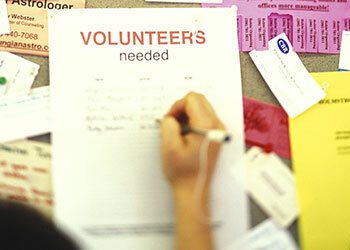 Professionals who are aware of individuals who are homeless, or at risk of homelessness, can refer them to our service by completion of our referral form. Please see our ‘Referrals’ section for further information. I wanted to say a huge thank you to all the people who support Pathways! If you are someone who has very kindly set up a direct debit to Pathways, then we need to inform you that our bank account details are changing so your current direct debits will no longer work. We have updated the standing order form for people to download and complete. We are sorry for any inconvenience this causes. Unfortunately the bank cannot change this standing order unless you reset it with the new bank details.